Run by four subsequent family generations in Bermuda, the Pearman Funeral Home is located in Somerset. Founded in 1885, we offer our services 24 hours a day, 7 days a week and employ Mu Sigma Alpha Award Funeral Directors. 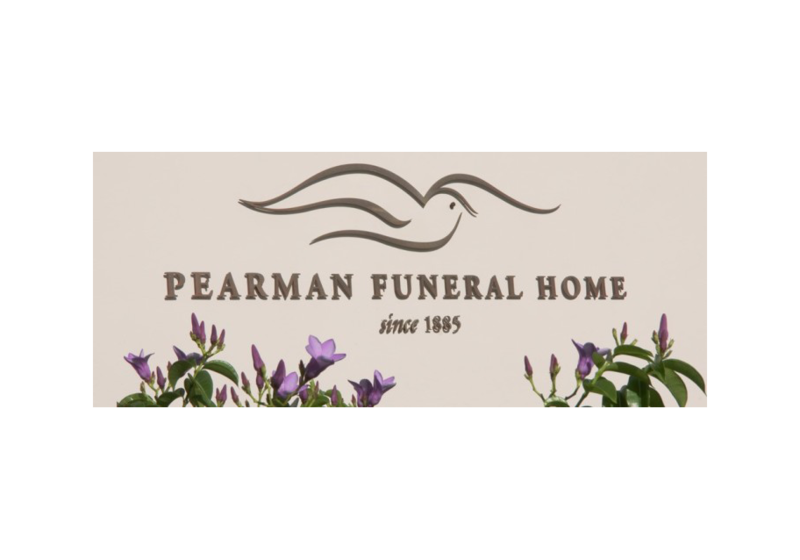 Pearman Funeral Home's services include graveside services, cremations, traditional funerals, memorial services, non-traditional funerals and more. Pre-need arrangements are available and our staff are friendly, calming and experienced.